Jewish comedy knows no bounds, in content, format, and geography. You really can't get away from it. If you try, and make it all the way Down Under to Sydney, Australia, you'll find that there's no escape. 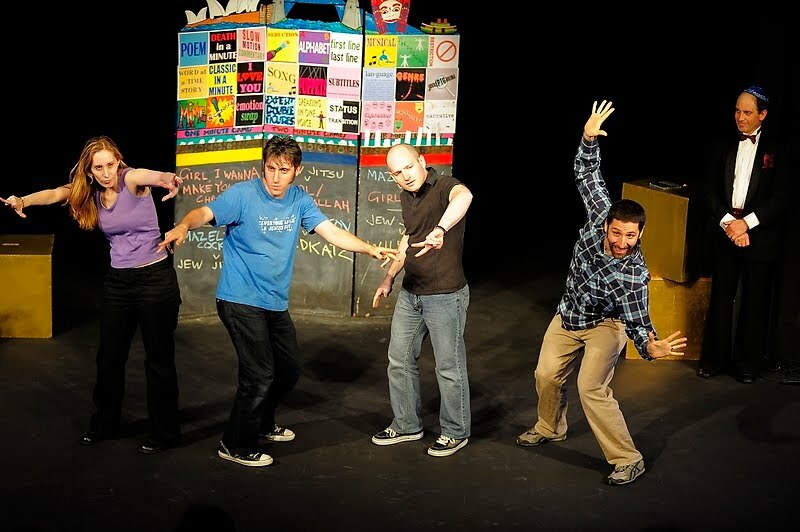 Kosher TheatreSports, Sydney's longest-running annual Jewish comedy improvisational game show is set to return to Bondi Pavillion Theatre on Sunday, December 6. It's being billed as the ultimate night of Jewish comedy. This year, six groups, including one calling themselves Shmux in Tux, will battle it out for the famous Kiddush Cup. Here's how the event is being covered by the Australian Jewish News.